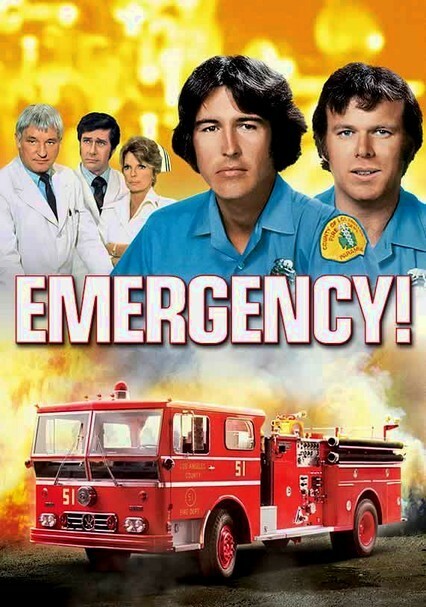 In seven seasons of this popular medical action drama, Station 51 paramedics Roy DeSoto (Kevin Tighe) and John Gage (Randolph Mantooth) race the clock and risk life and limb to come to the aid of the sick and wounded in the City of Angels. 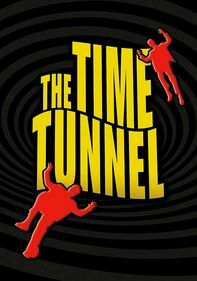 Working closely with their ER colleagues at Rampart Hospital -- including Nurse Dixie (Julie London) -- the guys respond to incidents ranging from an endless case of the hiccups to a hang-glider stuck in a tree. 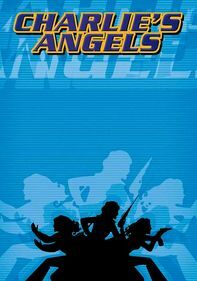 Known for its realistic portrayal of paramedic rescue and hospital operations, "Emergency!" 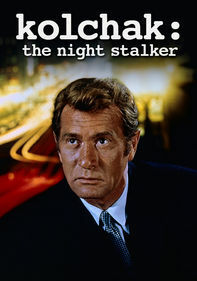 was one of the most popular TV dramas of the 1970s. 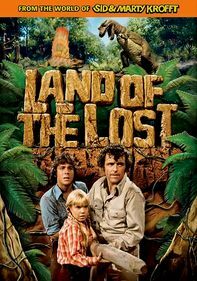 In this collection of episodes from the show's second season, the fire station adopts a stray dog; a woman with a pet monkey helps explain the origins of a deadly virus; and the firemen rescue a nun and a group of children from a bus crash. 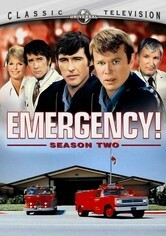 Kevin Tighe, Randolph Mantooth and Robert Fuller co-star. 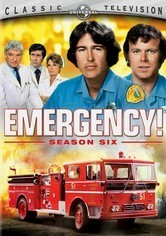 Firefighters Roy DeSoto (Kevin Tighe) and John Gage (Randolph Mantooth) return in the fifth season of this classic series featuring nail-biting medical drama and heroic rescues. 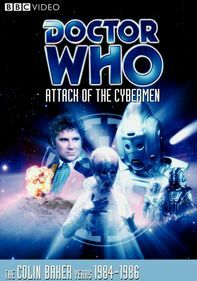 In Season 5 episodes, a man falls off a cliff on Catalina Island, a parachutist gets hung up on a radio tower, Roy is nearly electrocuted trying to save a fire victim, and a beautician overdoses on diet pills. 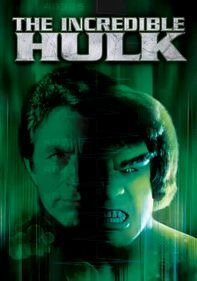 Marco López and Michael Norell co-star. 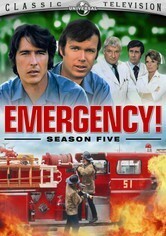 The men and women of Station 51 and Rampart Hospital are put to the test in the sixth season of this popular show when Roy (Kevin Tighe) and John (Randolph Mantooth) face a slew of problems at a big football game. 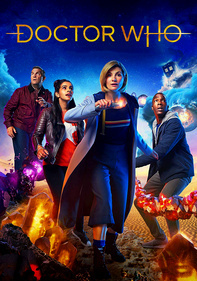 Other emergencies this season include two hang gliders hung up on a cliff, a child trapped in a storm drain, a hospital fire, a serious accident on a movie set and a man shot with a nail gun by his wife.